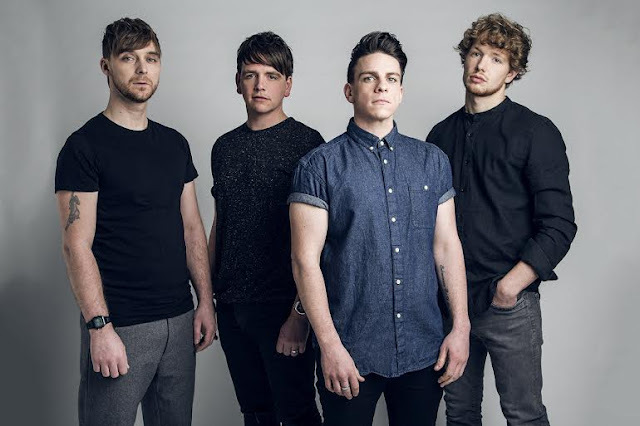 The Dunwells have recently covered Years & Years and have released their very own single - "Hurts". Even though they have their second album just on the horizon, the band have been back into the studio to bash out a rather brilliant cover of Oh Wonder's "Drive", which you can check out below. The Dunwells forthcoming album "Light Up The Sky" is available from February 26th. You can pre order it now.